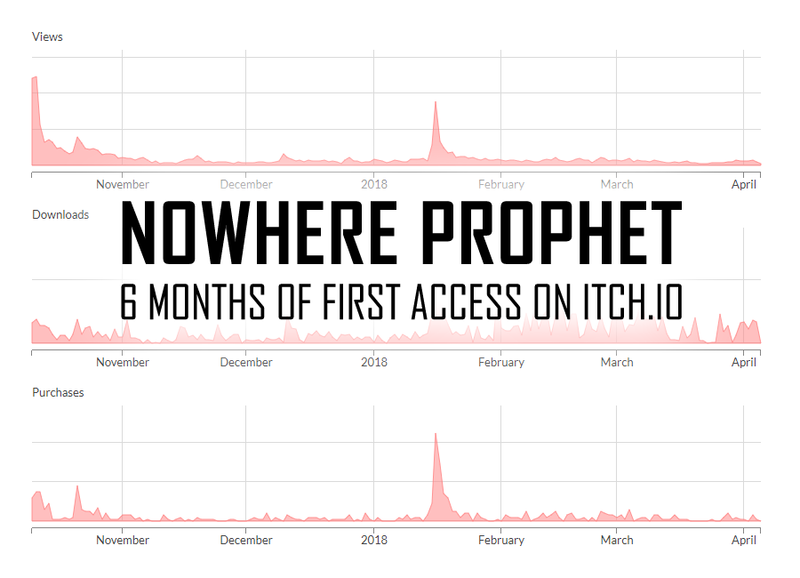 It's the six month in First Access mark and that's a good time to look back and see how things have shaken out. To that end I've spent some time poring over the sales data from that time, looking for interesting relationships. 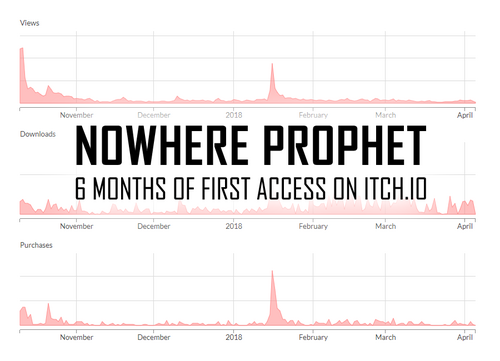 If you're interested, you can read the entire article (with lots of graphs and numbers) here. 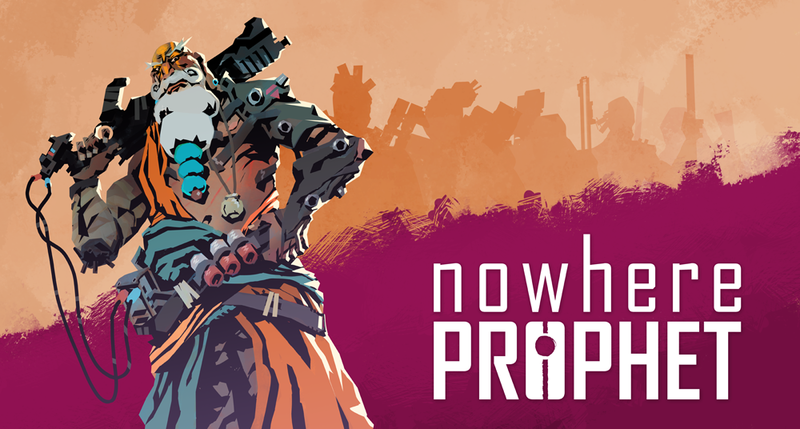 The summary for me is: Nowhere Prophet is doing alright. It's not a breakout success or anything - at least not yet - but it's been selling above my expectations and relatively well compared to the wider field out there. If gotten some questions that go beyond the sales data and I want to address those separately in the near future. So before I do that you can still add yours, so: Do you have any questions?